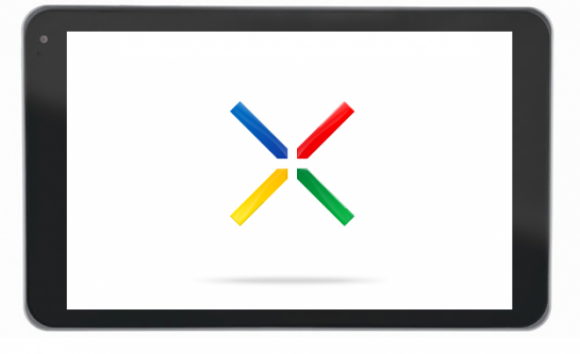 According to the newest report out of DigiTimes, Google and Asus’ Nexus tablet has already begun its journey from the factories and is on its way to San Francisco for the official unveiling at this year’s Google I/O. Once it is shown off to all of the press and developers in attendance, the tablet is said to be ready for purchase shortly after in July. And yes, it is being reported that the price will be set at $199. Due to the low price, Google has opted out of a back-facing camera, but the tablet will feature a front-facing shooter for video conferencing or whatever purpose you may need it for. It will remain WiFi-only and come pre-loaded with Google’s Chrome for Android browser. Now that we are getting closer to launch and have a better sense of what this device will offer consumers, are you starting to become more excited for it? At that $199 price point, we definitely are.